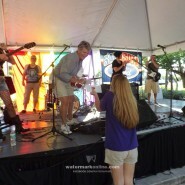 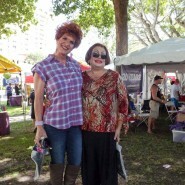 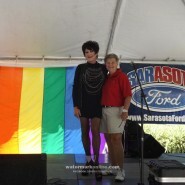 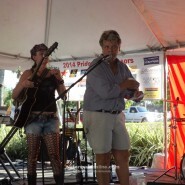 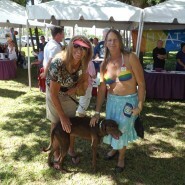 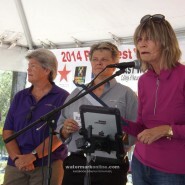 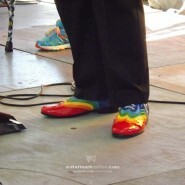 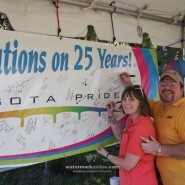 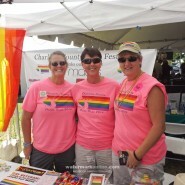 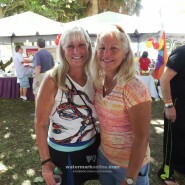 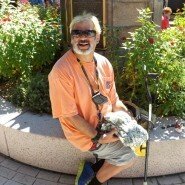 Sarasota – Shelly Adams started coming to Sarasota Pride when she learned the festival relocated along Sarasota’s waterfront five years ago. 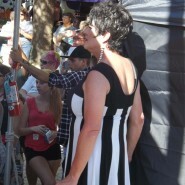 But something felt different as she wandered among the booths on Oct. 18 this year. 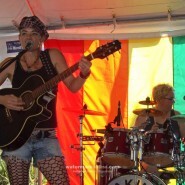 The 28 year old Ohio native has been to Pride festivals before—some of them much larger—but she said she enjoys the intimacy of Sarasota Pride, which boasted several thousand attendees throughout the course of the day. 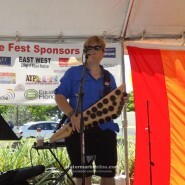 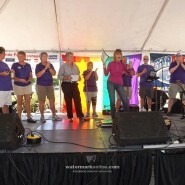 That is thanks to organizer and Sarasota Pride board chair Cindy Barnes, who pushed for relocating the festival to an outdoor venue five years ago. 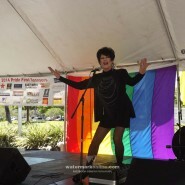 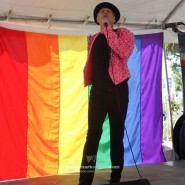 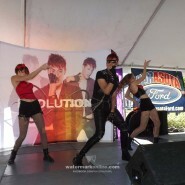 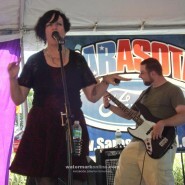 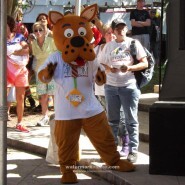 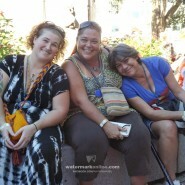 This year’s festival marked 25 years of Pride in Sarasota, and Barnes was thrilled with how the day turned out. 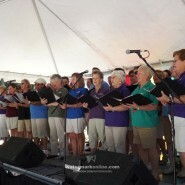 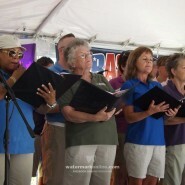 The day was kicked off as in years’ past with Diversity: The Voices of Sarasota. 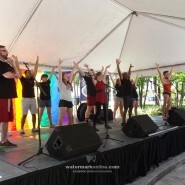 The LGBT choir sang several selections—including a few show tunes—to start off the day. 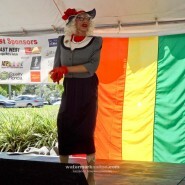 Attendees were also treated to a glimpse of Venice Theatre’s Rocky Horror Show and saw the return of drag to Sarasota Pride. 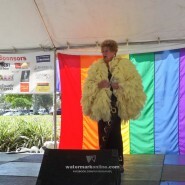 Carlton not only organized the “Dragtastics” section of the lineup, but served as hostess and emcee throughout the day. 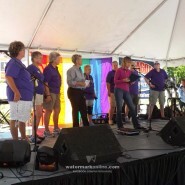 Former Sarasota City Commissioner Suzanne Atwell read the city’s proclamation declaring it Unity in Pride Day in Sarasota, and was cheered on by the entire Pride board, which stood behind her. 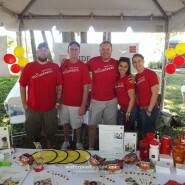 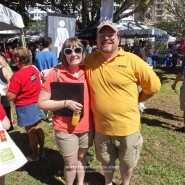 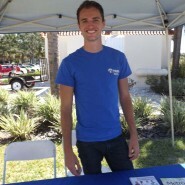 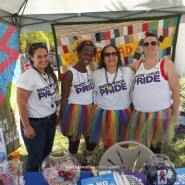 Danny Ryson, who attends Ringling College, ventured out to Sarasota Pride for the first time Oct. 18. 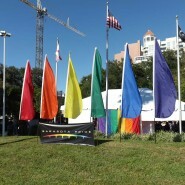 He said he was surprised at the number of LGBT people in the community. 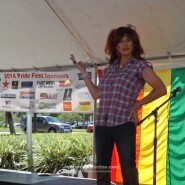 Ryson said he hopes to return in 2015 and would like to have a boyfriend by then. 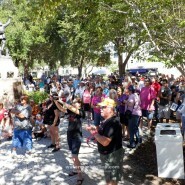 Exact attendance numbers weren’t available at press time.